Join the BTN for complimentary drinks and appetizers at Due South with other Big Ten alumni. MLB Hall of Famer Dave Winfield is expected to appear between 5 p.m. – 6 p.m. for a meet and greet and photographs (no autographs). 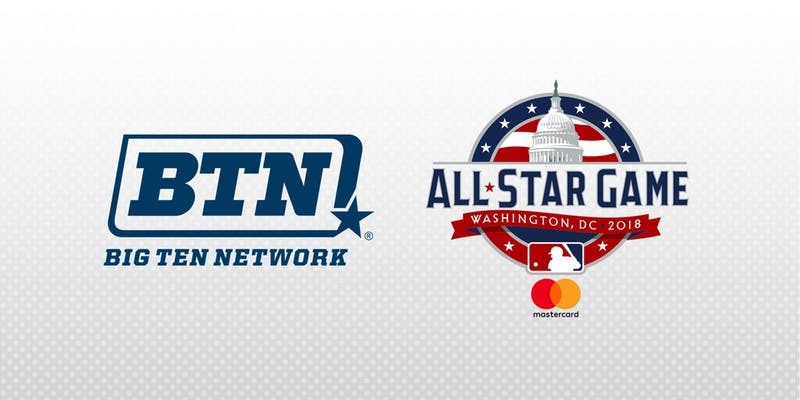 Tickets to that evening’s Home Run Derby, as well as the MLB All-Star Game televised on FOX (7/17), will also be raffled off. The doors will open at 5 p.m. and the event will run through 9 p.m. BTN looks forward to seeing you in Washington, D.C.!